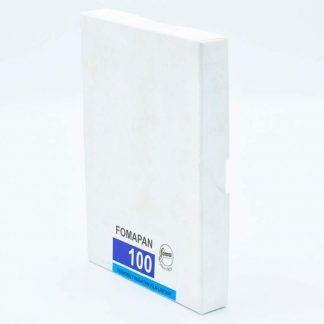 This is a 50 sheet box of Fomapan 100 Classic 10.2 x 12.7 cm / 4 x 5 in film. 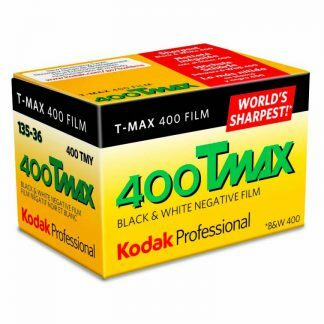 Low cost…high quality! 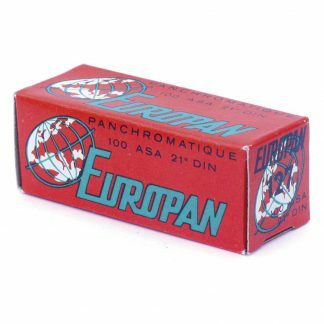 Fomapan 100 Classic film is a panchromatically sensitized, black and white negative ISO 100/21° film. 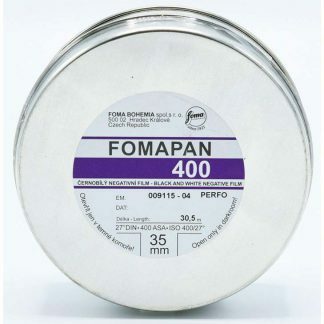 Fomapan 100 Classic is characterized by high resolution, wide exposure latitude and fine grain. 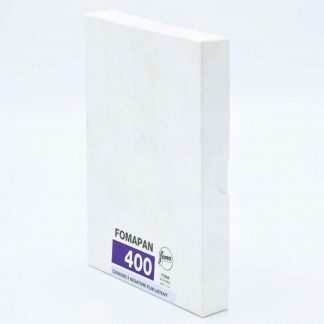 This is a 50 sheet box of Fomapan 100 Classic 10.2 x 12.7 cm / 4 x 5 in film. 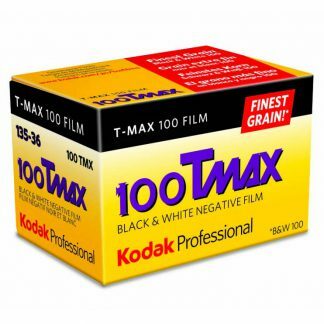 This is the one of the least expensive ISO 100 films available in 10.2 x 12.7 cm / 4 x 5 in format.